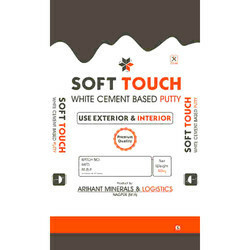 TIGER BRAND s PUTTY is a white cement based polymer modified wall putty specially developed as a finish coat to cover unevenness and pinholes in plastered surfaces and to make the walls/ceilings ready for painting. As it is white, it can be treated as a base coat for painting. 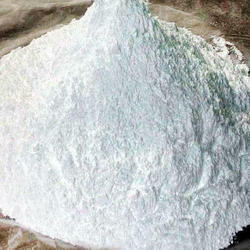 Walputty contains finest quality minerals, white cement and polymers. S D Bio Chemicals Co. In order to cater to the variegated needs of our customers, we are occupied in presenting an extensive range of Maxcare Wall Putty.